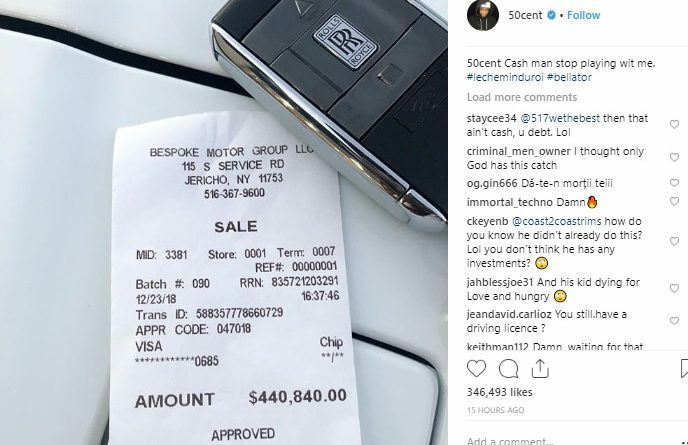 The famous rapper 50 Cents bought a Rolls Royce for $440,840 which is approximately Ksh 44 million and posted the receipt on his Instagram account. This was a Christmas gift to himself. 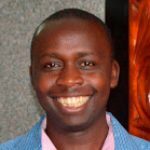 The Rolls Royce was bought from Bespoke Motor Group LLC in Jericho, New York. 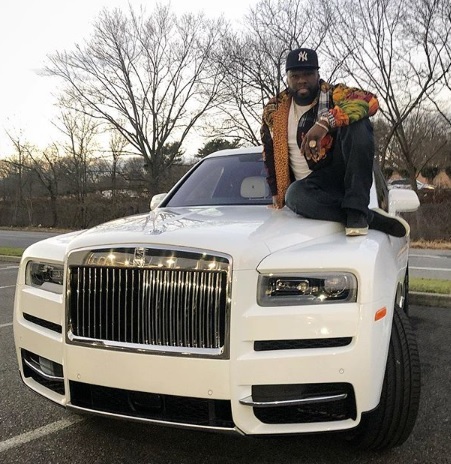 Photo: Rapper 50 Cent relaxing on his newly acquired Rolls Royce- a Christmas gift for himself.